MANILA – The rumors are true. The actor was directly asked by reporters on the sidelines of the press conference for his upcoming movie “Tol” on Tuesday night, as reported by Pep. “We are exclusively dating, and I’m at my happiest right now,” he said, not giving further details. Atayde went on to challenge the “bashers” of his family and Mendoza to “do it to me in person” so he can fight back. “I don’t know how to get mad. I don’t know how to disrespect people. I despise disrespectful people. If they disrespect me, it’s fine, though. But for my family to get affected, for Maine to be disrespected… that’s not okay with me,” he said. 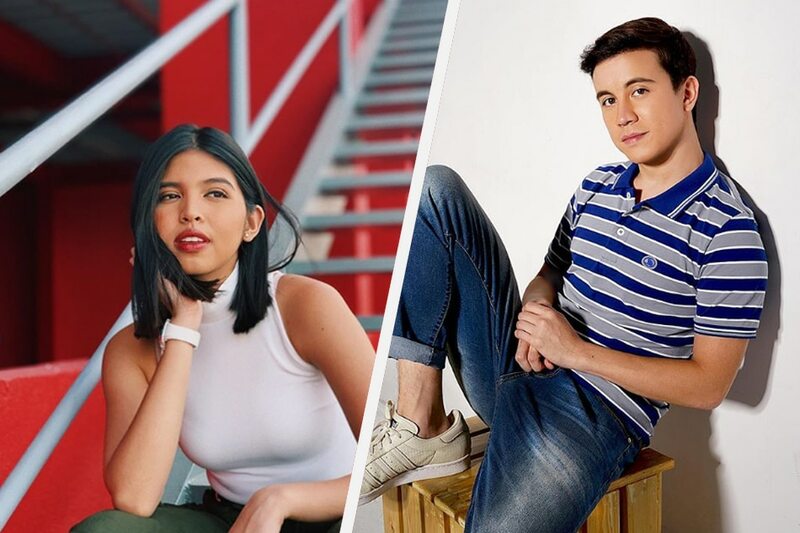 Photos of Atayde and Mendoza together at various establishments surfaced online last October, prompting fans to speculate that they are dating.